Home > iittala Aalto Smoky Grey Vase - 15-3/4"
iittala Aalto Smoky Grey Vase - 15-3/4"
With its commanding size and lovely silhouette, this aalto vase is sure to draw admiration from all who see it. Made of smoky grey 'wavy' glass, this vase would make a perfect centerpiece for your living or dining room. 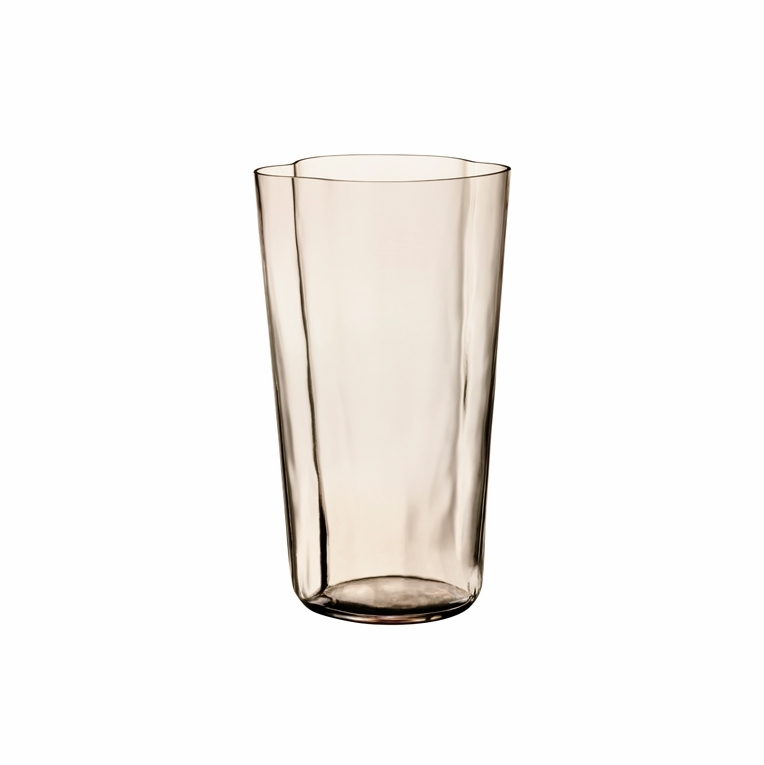 Reviews of iittala Aalto Smoky Grey Vase - 15-3/4"
Questions & Answers for iittala Aalto Smoky Grey Vase - 15-3/4"